With the help of NASA’s Hubble space telescope as well as Kepler Space telescopes a new exomoon was discovered. It has been said to be a possible discovery of the first known moon that is present outside our solar system. There is evidence about this exomoon existence. It is seen orbiting a gas giant planet which is about 8,000 light years away from Earth. A study on this discovery was published in the journal Science Advances. The study says that the exomoon is unusual due to its large size when it is compared to Neptune. Exomoons are said to be the natural satellites of the other planets that are seen to orbiting the stars that are present outside of our solar system. But till now there is no confirmation about it by any means. According to researchers from the Columbia University in the US, they said that this gargantuan moon might not exist in the solar system. At this time near to 200 natural satellites are catalogued by the researchers. According to David Kipping, who is an assistant professor of astronomy at Columbia University, said that this would be the first case to detect a moon that is present outside the solar system. If these findings get confirmed by the Hubble telescope observations, then it can provide vital clues about the development of the planetary systems. It will help the experts to revisit the theories about the moons that are from around planets. It has been found out that the researchers have already analyzed the data from about 284 Kepler discovered planets. These planets are said to be in wider orbits whose periods are greater than 30 days that is present around the host star. As per a researcher, in Kepler 1624b it had got some intriguing anomalies. They have seen some type of little deviations along with the wobbles that are present in the light curve which has caught the attention. Kipping said this in a statement. The results of the Kepler were said to be enough for the team to get about 40 hours of time for the Hubble Telescope. With the help of this telescope, they study the planet to obtain about four times more precise information than that of Kepler. As per the observations, the researchers have monitored the planet which is before as well as during the 19-hour long transit across the star. 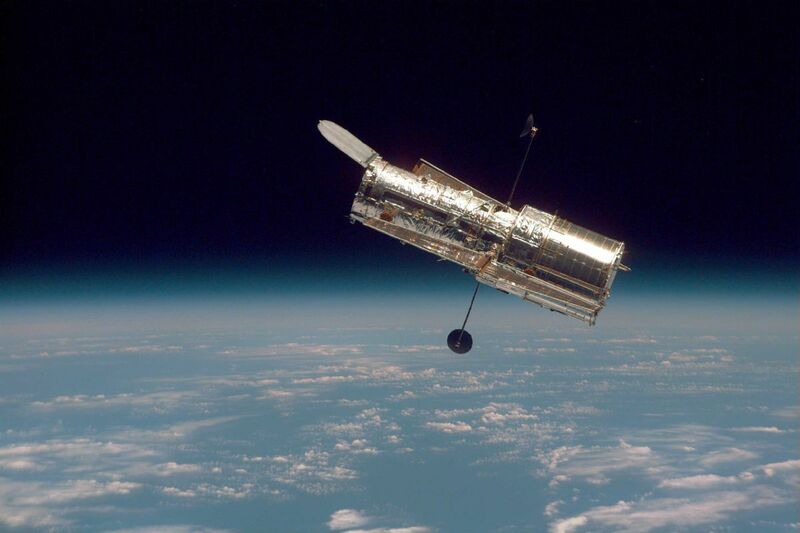 But Hubble observations ended before the complete transit, but it has detected that there is the decrease in star brightness about 3.5 hours later.